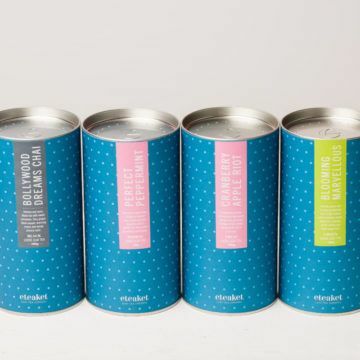 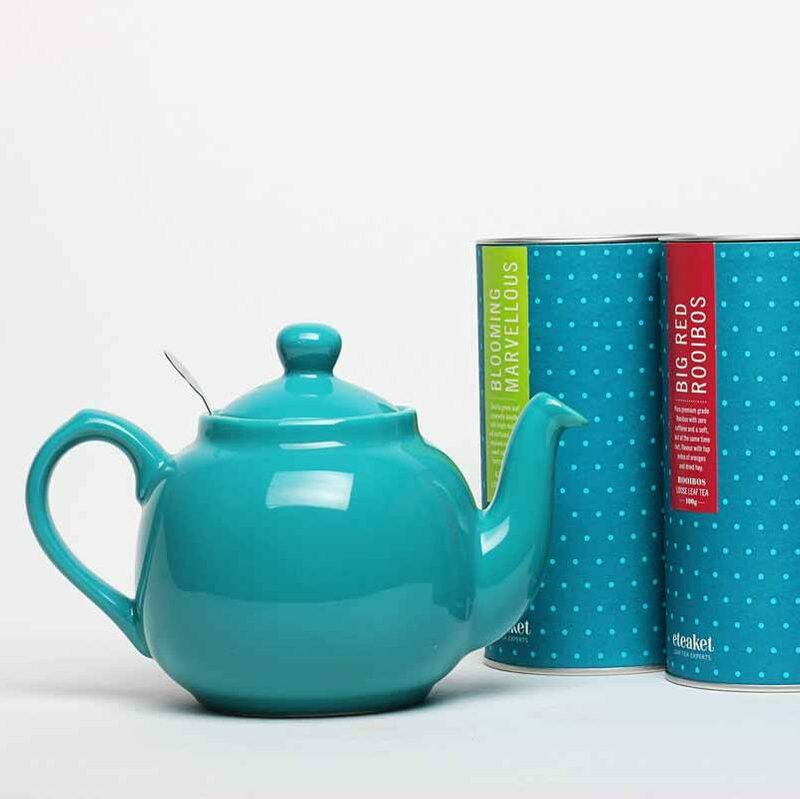 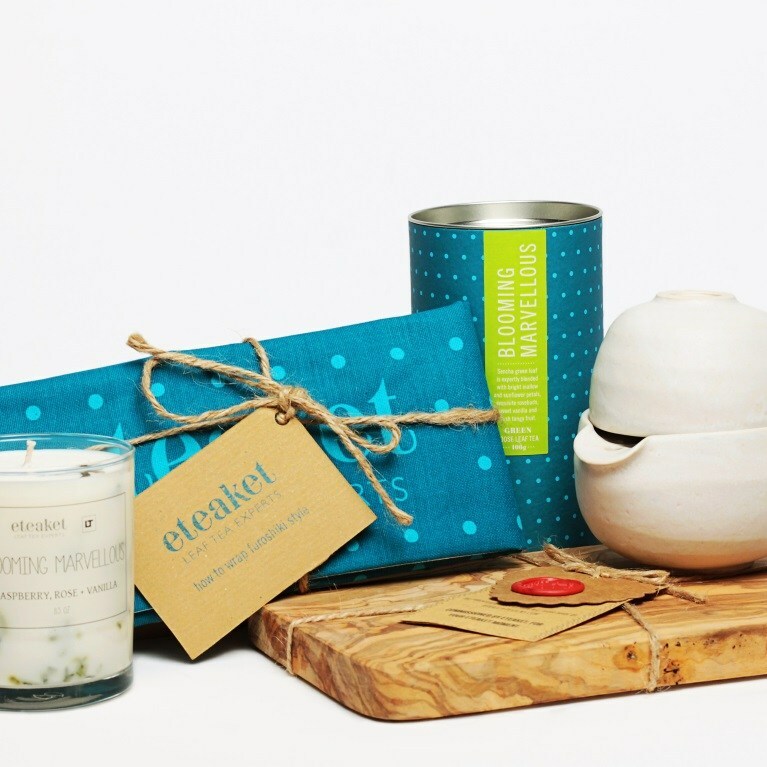 Treat someone in your life with one of our fantastic eteaket eVouchers. 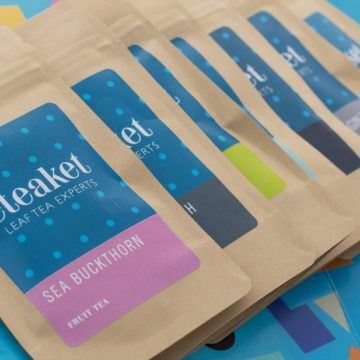 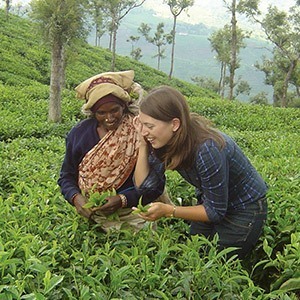 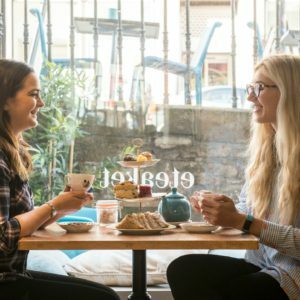 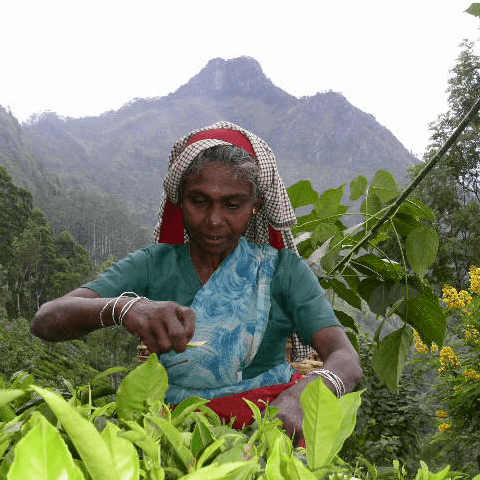 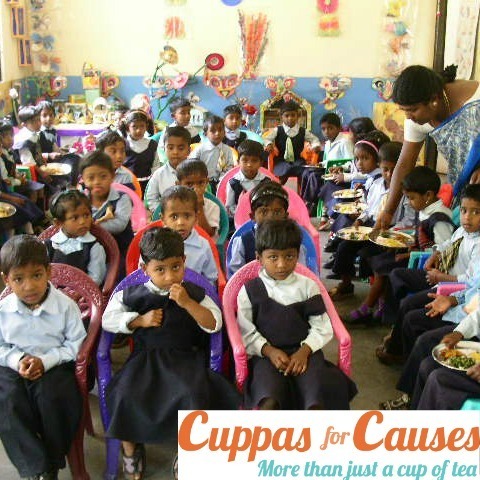 Let them enjoy their choice of teas, gift sets or eteaket Tea Club. 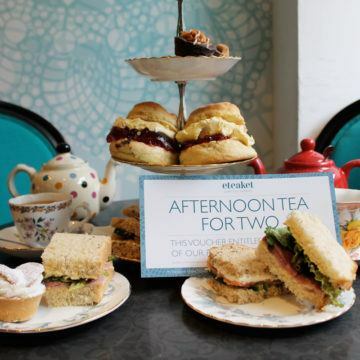 Go on you know they deserve it!